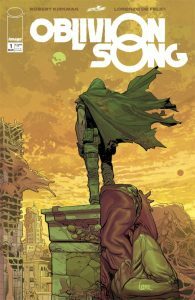 Oblivion Song #1 marches along to its own beat, and the ‘song’ is an unfamiliar, enchanting melody. This Image book is written by Robert Kirkman and illustrated by Lorenzo de Felici. Oblivion Song is an amazingly kinetic ride. 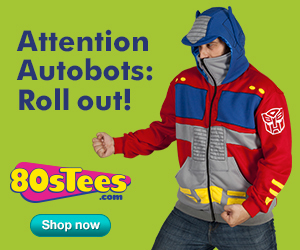 And by ride, I mean that parts of it are more like a chase scene from a Transformers or Terminator movie. As impressive as the art is, and it IS impressive, the story, about a monster-filled dimensional divide that separates people of one city from the rest of the world, is unique. It’s unique in the maturity of the approach. Nathan, the lead character, is looking for his brother Ed. Ed disappeared into the divide, but the government does not want to fund further search parties into the other world. It’s too expensive, and there is little to show for the funds being spent there. So Nathan goes across on his own! Absolutely beautifully colored by Annalisa Leoni, this comic is well worth checking out; it’s unique, full of action and drama, and it’s comic storytelling at its best. 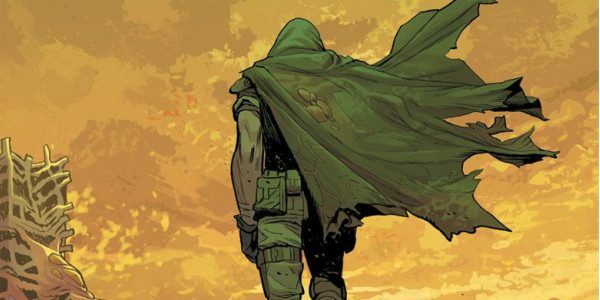 Image Oblivion Song #1, $3.99 for 35 pages of content. Not rated.